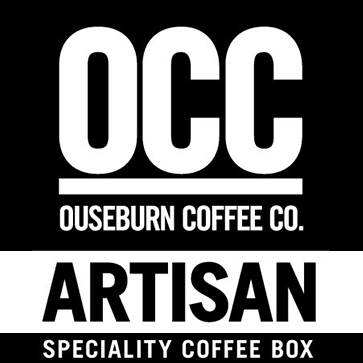 Established in 2012 on Foundry Lane by a small band of passionate Coffee Roasters & Baristas dedicated offering a highly selective range of speciality coffee, ethically sourced and locally roast. Committed to sourcing the very finest beans seasonally; the focus is on fresh, quality produce from exclusive microlots to world renowned Estates. 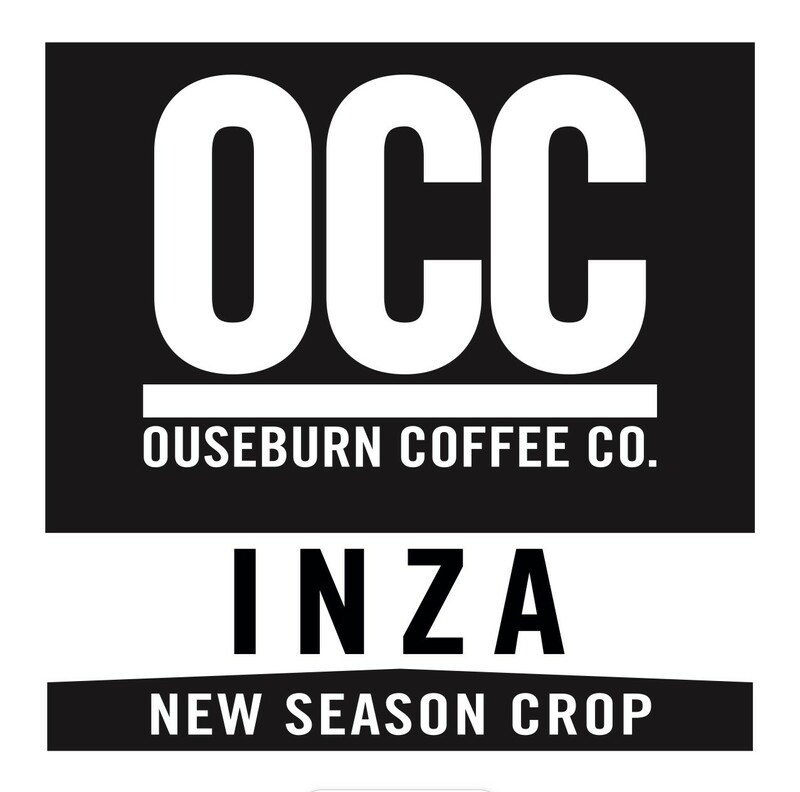 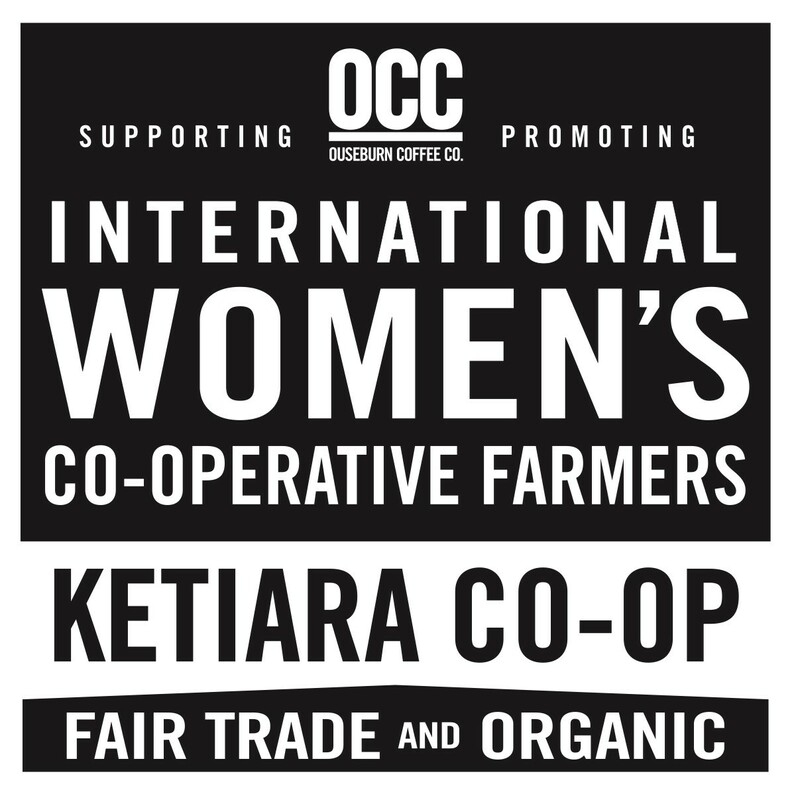 OCC are also now offering some the most exciting premium coffee from the very forefront of the emerging South Asian and Chinese producers. You’re never far away from OCC coffee available 7 days a week at Harvest, Newcastle’s premier speciality coffee house in the popular and leafy suburb of Jesmond, as well as the newly refurbished Fenwick Foodhall in the City Centre. 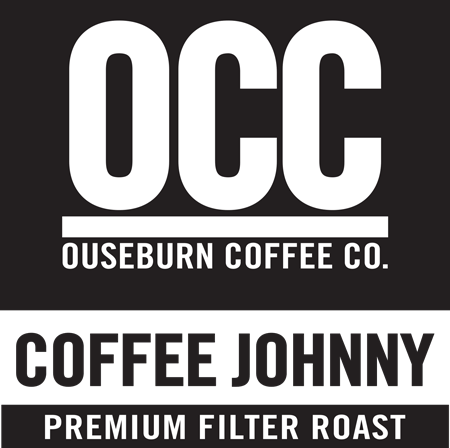 At weekends you can also enjoy the city’s finest coffee at the famous Newcastle Quayside Market (Sundays 8-4pm) and Tynemouth Station Market (Saturday & Sunday 8-4pm) where we are still trading from the same spot the business began!